From corn to soybeans and everything in between, we are a market leader. 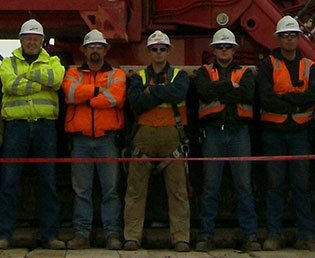 Whether you need new construction, maintenance, shutdown or turnaround services, we take pride in being able to mobilize skilled craft workers throughout the U.S. 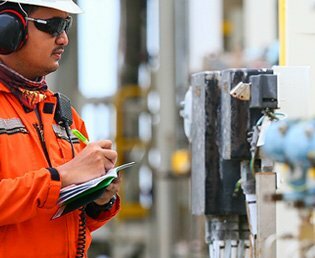 In 2018 we served over 155 customers in nearly 300 plants from 31 states and 3 foreign countries, representing dozens of industry sectors. 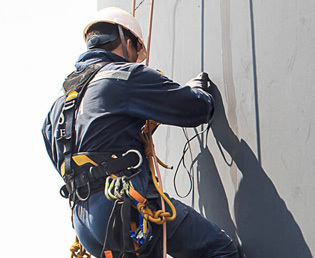 At A-Lert, safety is a core value. We have 38 years of continuous service in our largest customer’s plants. From wood products to food to biomass, A-Lert’s skilled professionals can fabricate and install the precise system you need. 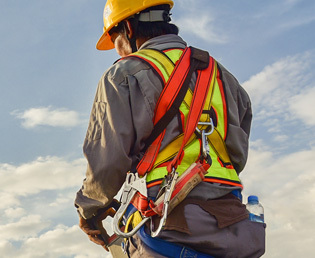 Our entrepreneurial culture, family atmosphere, best-in-class benefits, and commitment to your personal growth provide the perfect formula for your rewarding construction career. Your Partner in Industrial Construction. 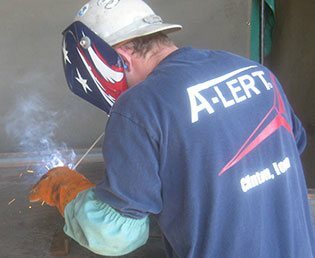 For over 35 years, A-Lert Construction Services has been a nationwide leader in heavy industrial construction, plant maintenance and repair, serving such diverse processing industries as grain, oilseed, food, meat, cement, chemical, wood products, biomass, energy, biofuels, and much more. 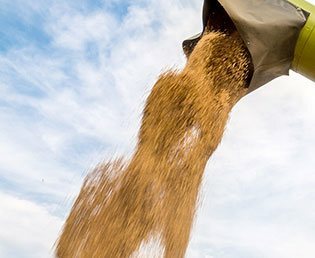 A-Lert has performed projects throughout the United States, serving such customers as Archer Daniels Midland, The Andersons, Ag Processing, Bunge, Cargill, Georgia-Pacific, Norboard, Olin, ReConserve, and Weyerhaeuser. We provide services to diverse industrial and manufacturing sectors. Nothing is more important at A-Lert. Our skilled craft workforce stands ready to serve you. Our modern fabrication facilities can address a variety of unique needs. Check out our additional unique services that can add value to your project.